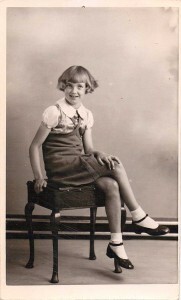 Shirley and her sister, Bab Staines, were small children during the war. Their family was evacuated to Little Easton. We had already been evacuated to Ipswich. Because we had a younger brother aged two, we were evacuated together with our mother. The elderly couple we went to didn’t really want three children, so we eventually went to a lady across the road whose husband was a serving soldier and who had a small baby. The only thing we remember about this period was the strange accent, which we could hardly understand. (To be honest, they could probably not understand us!). 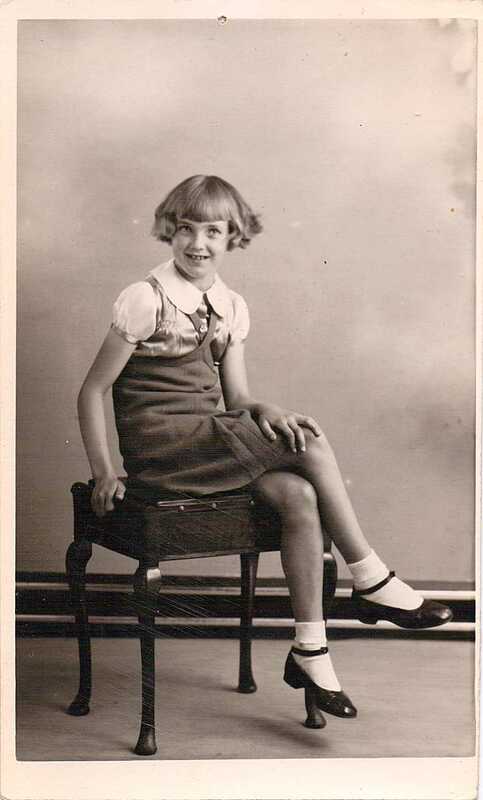 Just before Christmas 1939 my mother had had enough, and we returned to Barkingside. It was only when the bombing started in earnest that our mother decided that we should find a quieter place to live. Fortunately we had a Great Aunt who lived in Little Easton, and she found us a tiny cottage; one-up, one-down, a scullery and an outside bucket toilet in a shed where the washing was done. There was no electricity or gas, only oil lamps – and an old black kitchen range was our only cooking facility. This often smoked, and our tea tasted horrible. We can remember going wooding and mushrooming instead of collecting shrapnel, which we did in London. We had the freedom of the fields instead of the streets. Life was different. Were we accepted? Yes, after a while we were. 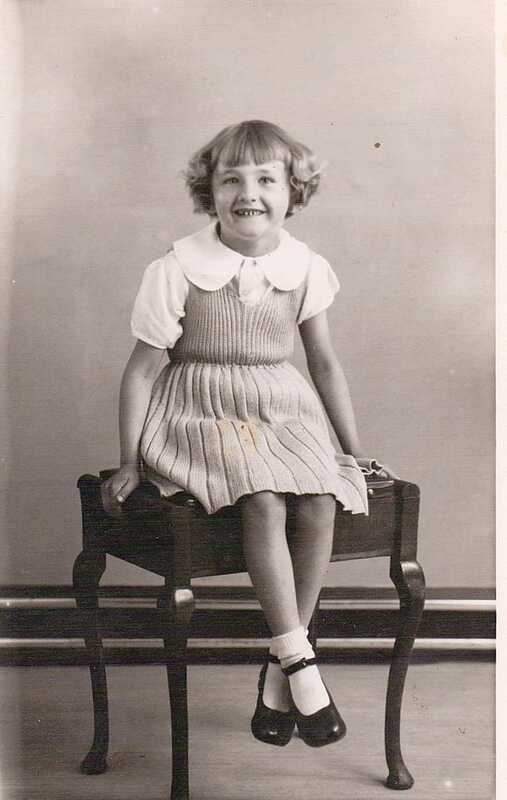 We remember two sisters who lived on Taylors Hill – the Kidman sisters – who, at the end of every summer, would put out a box of windfall apples with a notice: ‘Evacuees Only. Help Yourselves.’ This was one of the kind gestures shown to us. On the other hand, some of the children accused us of bringing fleas to the village! I think they thought we had all come from the slums of London. But we attended the village school, joined the church choir, and gradually became part of village life. Yes we were accepted, and it was this move to Little Easton, and the death of our father (who was in the Royal Navy) in 1941 that altered the course of our lives, for we never returned to our home in Barkingside.